Great one. Just love the scroller. 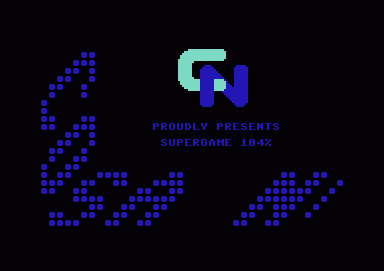 Cool scroller for something *this* oldskool.